Do you enjoy great Chinese food? Are you passionate about customer service? Are you accustomed to working in a fast-paced environment? If so, we would like to hear from you! The Busser ensures a clean and neat environment and creates a welcoming atmosphere for our guests. This person must work efficiently within a team to clear and reset tables between every seating. 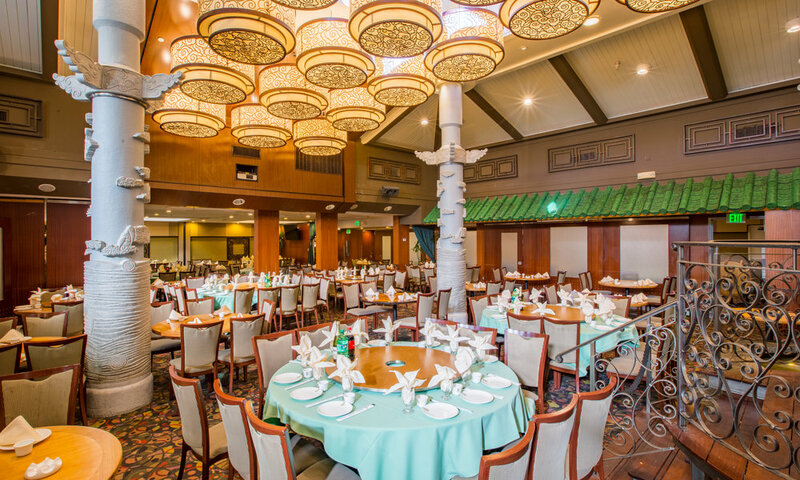 Koi Palace is one of the bay area’s most established Chinese restaurants and working here will be challenging, but if you are willing to learn and excel in the restaurant industry, apply with us today! The Server provides exemplary customer service and accommodates customers’ requests, orders, and questions. The Server’s objective is to make sure guests feel welcomed and valued, and are satisfied with both the food and services. Each server must supervise his/her station busser.